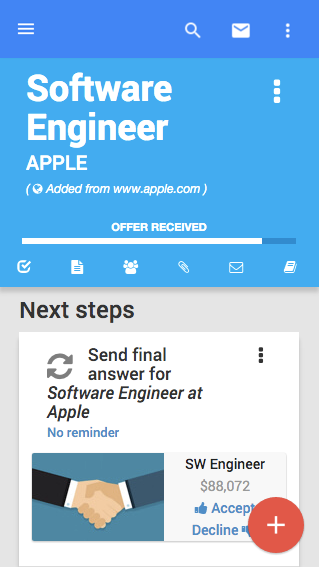 Save any job posting or any contact, in a single click, with our magic button. No typing required. 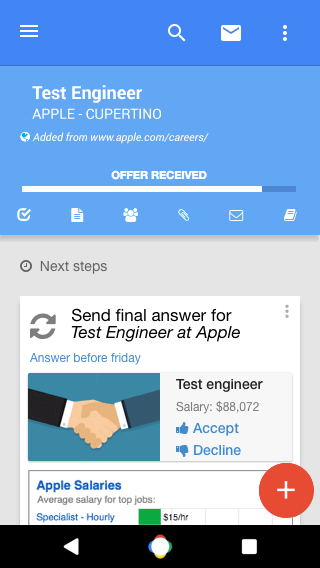 Keep track of your career applications in a single app. 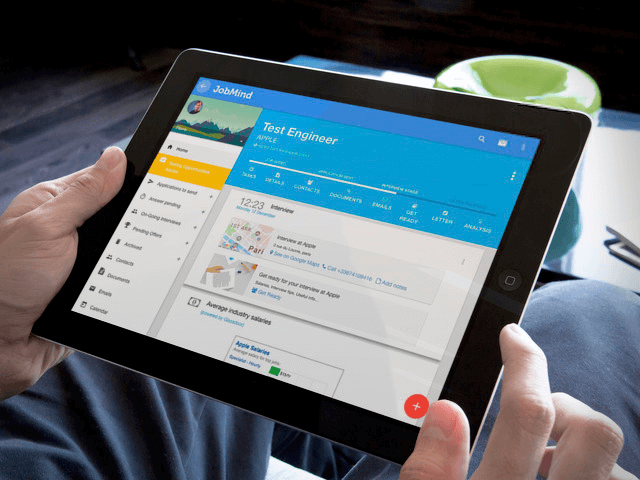 JobMind works with all the career websites you're used to. 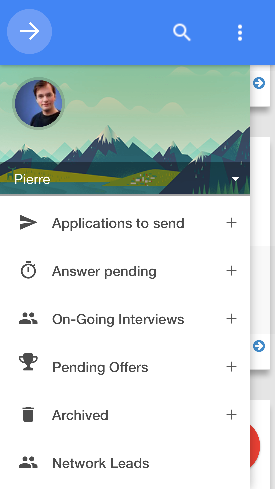 Searching for a job means sending new applications on a regular basis and keeping track of existing ones. 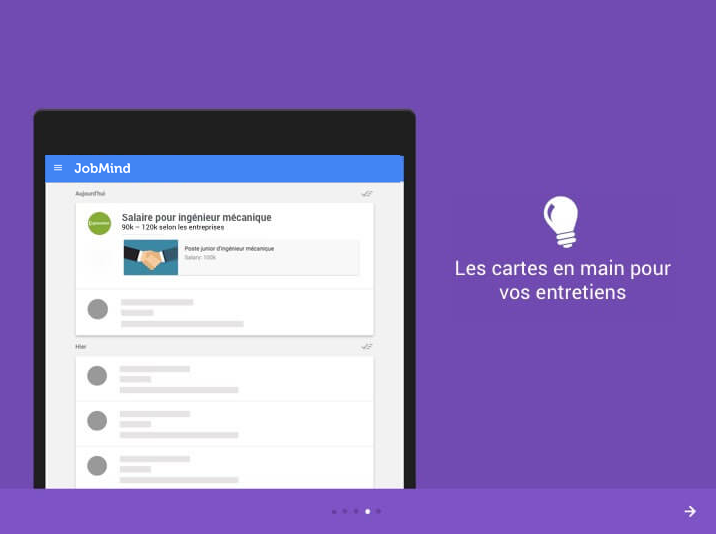 JobMind keeps it all organized for you. 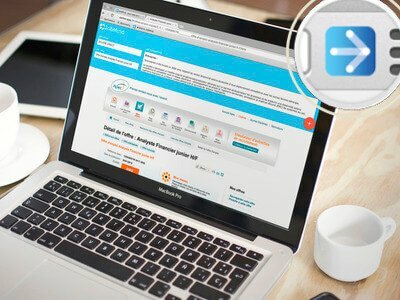 The JobMind button allows you to instantaneously save a job posting to your account from any website. This is the best way to start your job applications. 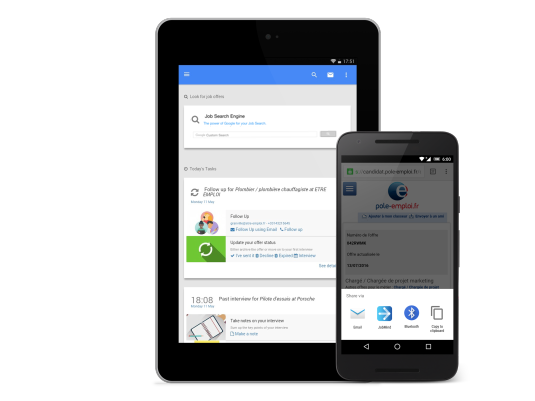 Simple and easy tasks, reminders at the right time, and powerful tools to get things moving efficiently. 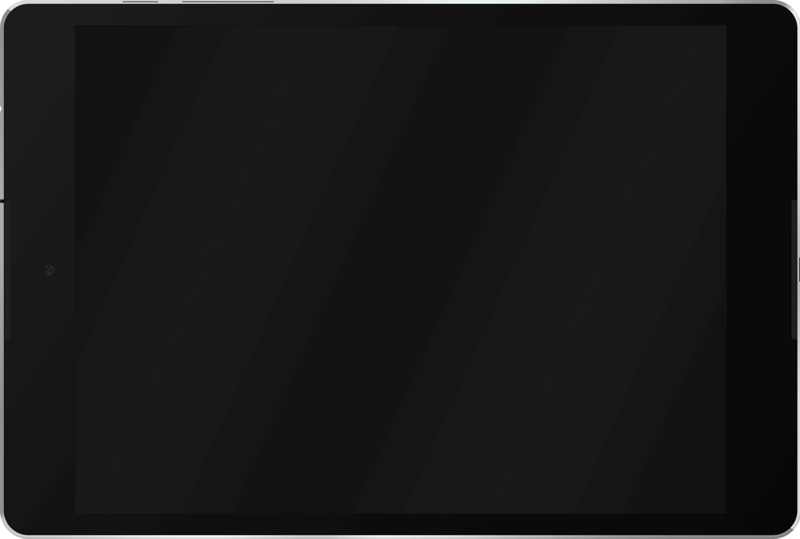 JobMind knows what you have to do and makes sure you actually do it. Focus on your personal value, not paperwork. 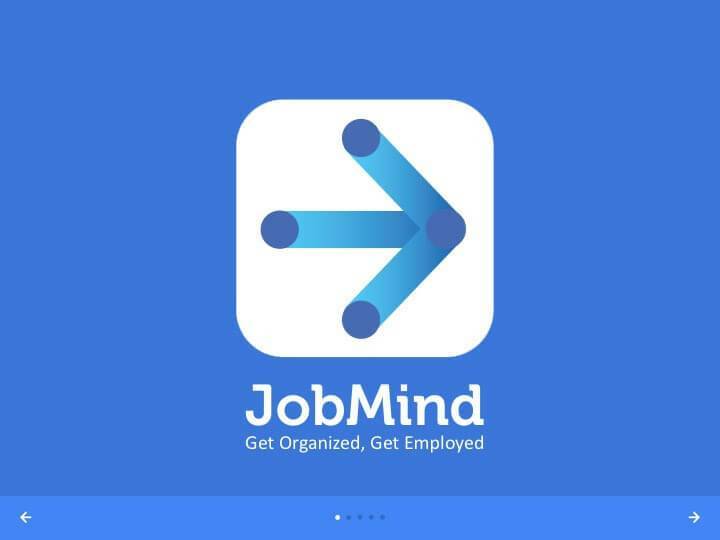 Thanks to JobMind, you can collect, organize and track all your applications from your personal account. It works with all the sources of jobs or contacts you can think of. Application forms filled for you. 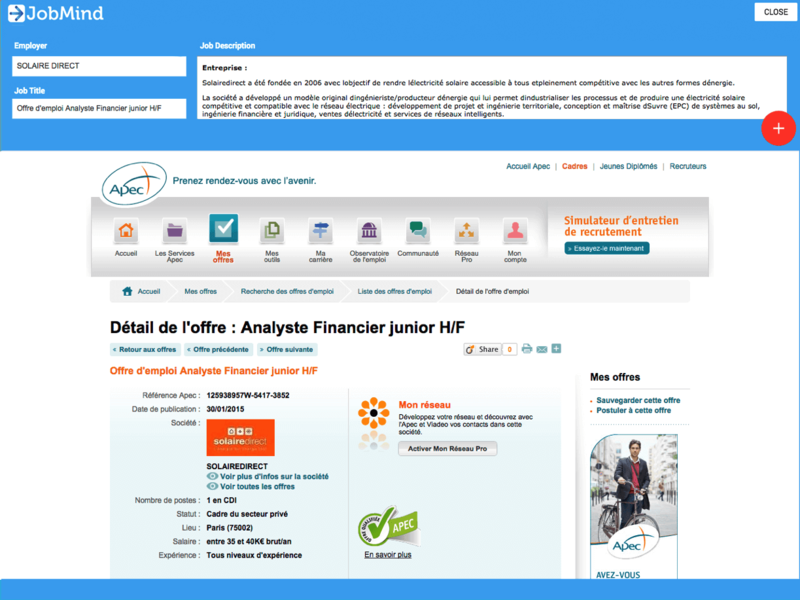 First time looking for a job ? JobMind will quickly give you the advanced techniques, actionable tips and advice to be a better professional. A smart, dedicated career coach. 1st job search ? Applying abroad ? Special Needs ?  Interested in a new industry ? Something else ? We've got you covered: Customized tips and advice based on you and the jobs you apply to. 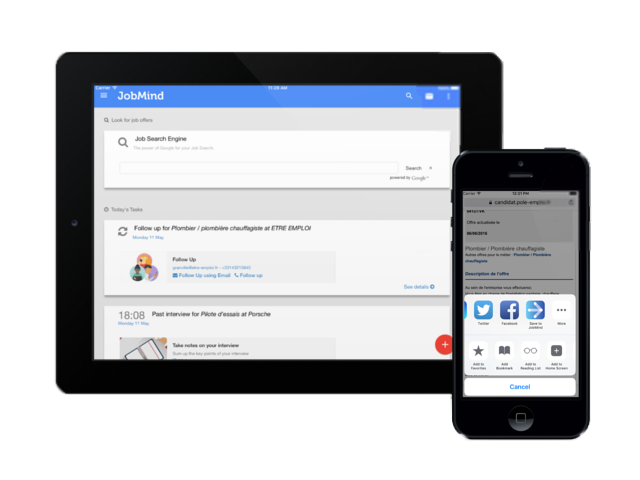 JobMind is integrated with your Personal Calendar, Email and Voice and Video applications. 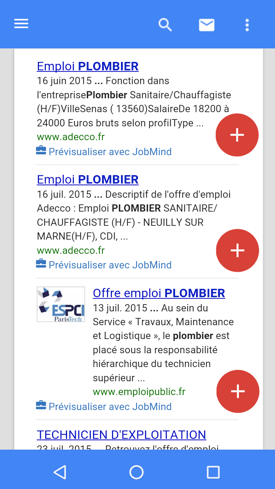 Save opportunities into your JobMind account, from any website, or any Android application. 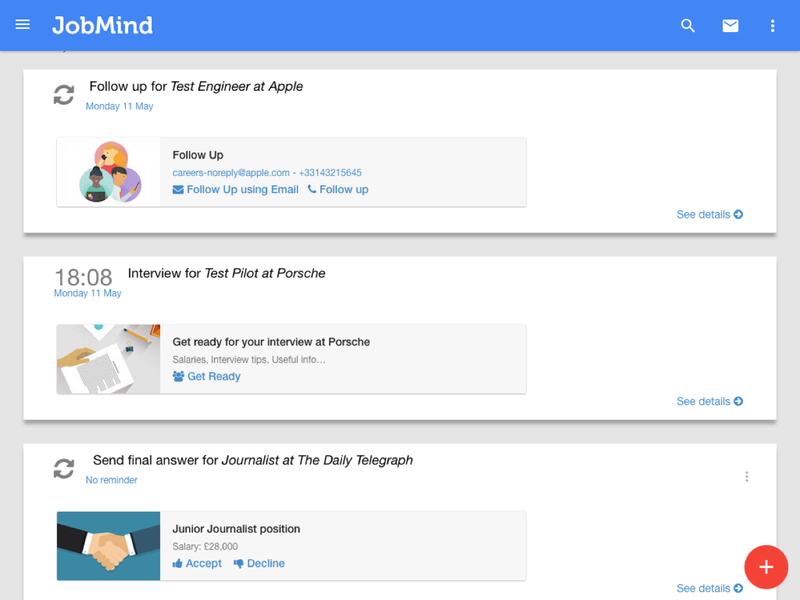 Get the full assistive power of JobMind on the go, before interviews or to get your career forward. 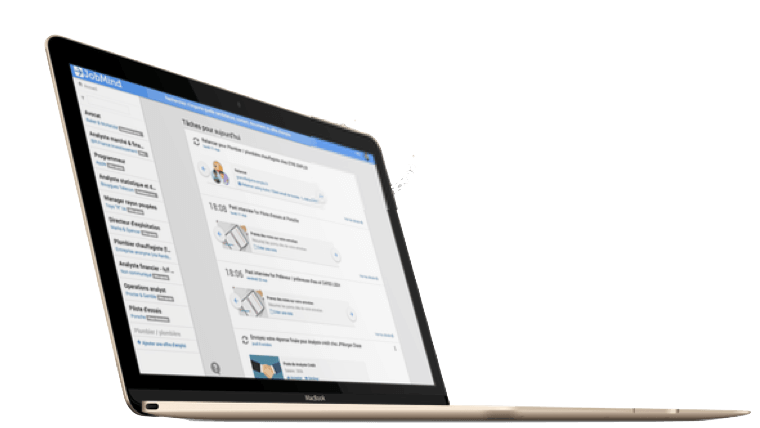 Save opportunities into your JobMind account, from any website, or any iPhone or iPad application. 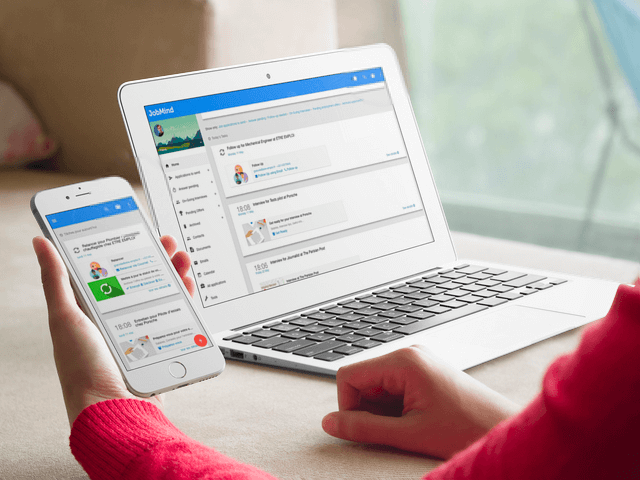 Get the full assistive power of JobMind on the go, before interviews or to get your career forward. 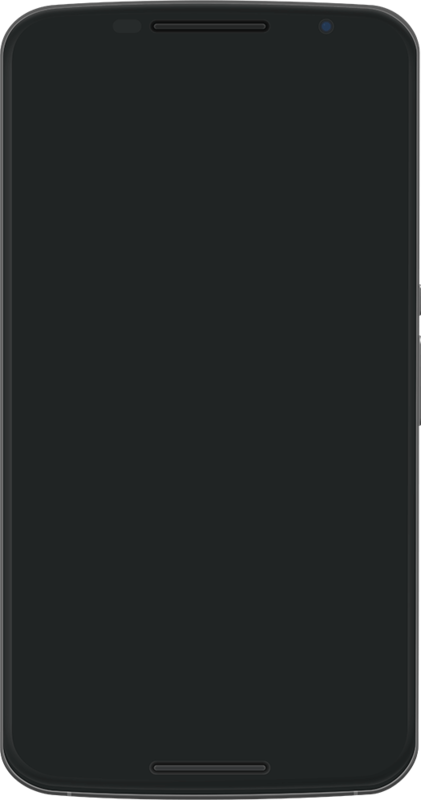 JobMind is 100% free to use. 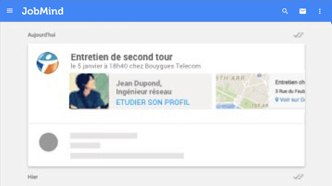 Activate your assistant right now !